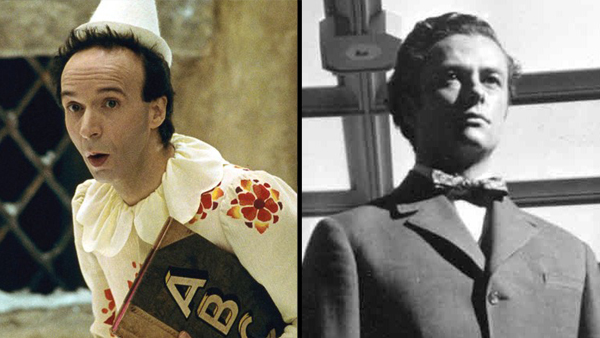 Roberto Benigni won two Academy Awards for his heartbreaking World War II comedy "Life is Beautiful," but his next film was a disastrous and off-putting adaptation of "Pinocchio" with an English dub that should qualify as some sort of felony. But for some reasons, we think it's the perfect double feature with Orson Welles' butchered, but still incredible adaptation of Booth Tarkington's "The Magnificent Ambersons!" Why do they go so well together? You'll have to listen to the episode to find out. And you'll also get reviews of the new releases "The Predator," "A Simple Favor," "Mandy," "The Children Act" and "Bel Canto" as a bonus!